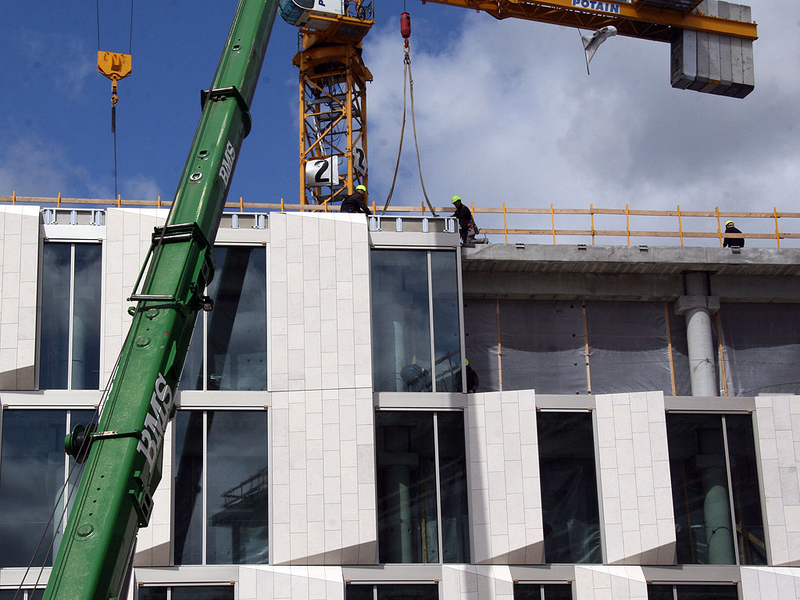 10,000 m2 of façade and 3,500 m2 of roof glazing are impressive numbers in one of the largest façade contracts in Denmark. 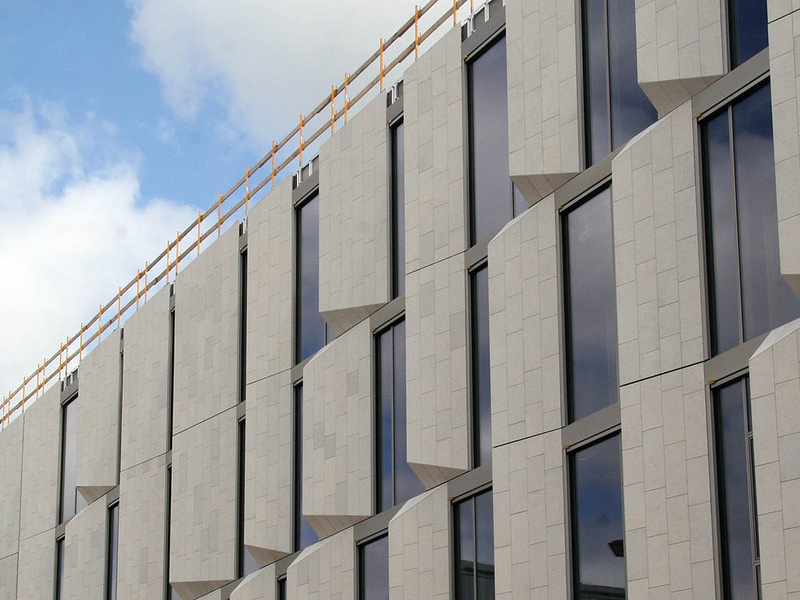 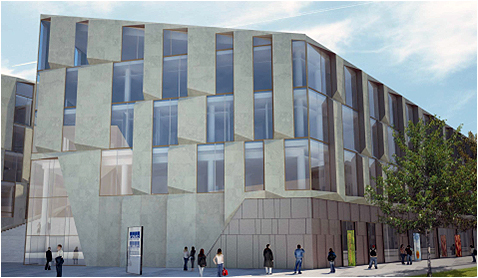 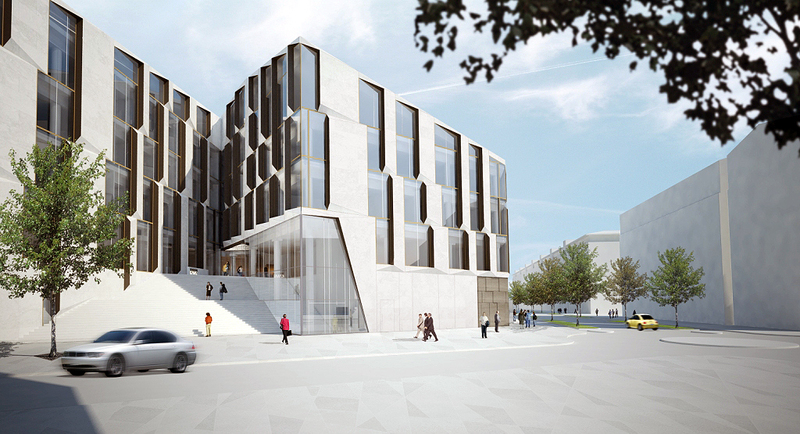 With architects 3XN and entrepreneurs MT Højgaard the choice for façade system was Hansen Unitised. 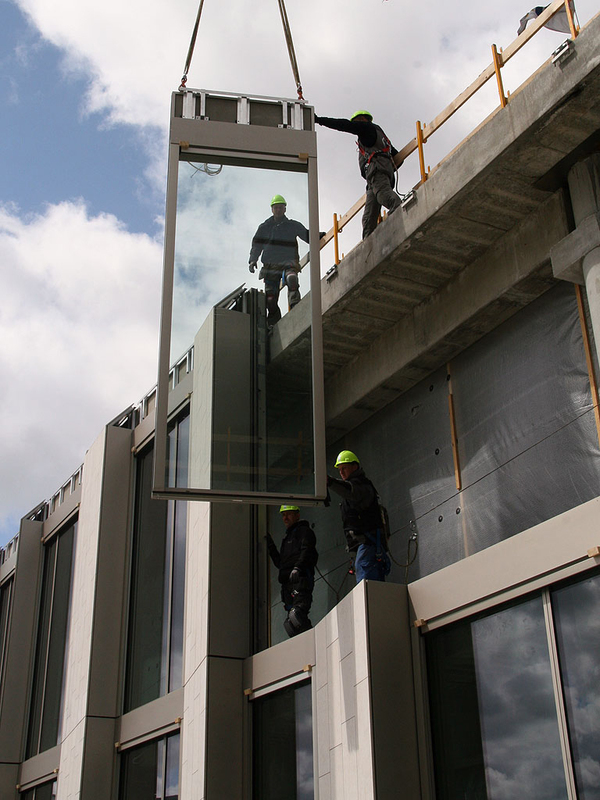 It is a unique Hansen system for unitised curtain walling, with 100% prefabricated elements securing a fast installation on site. 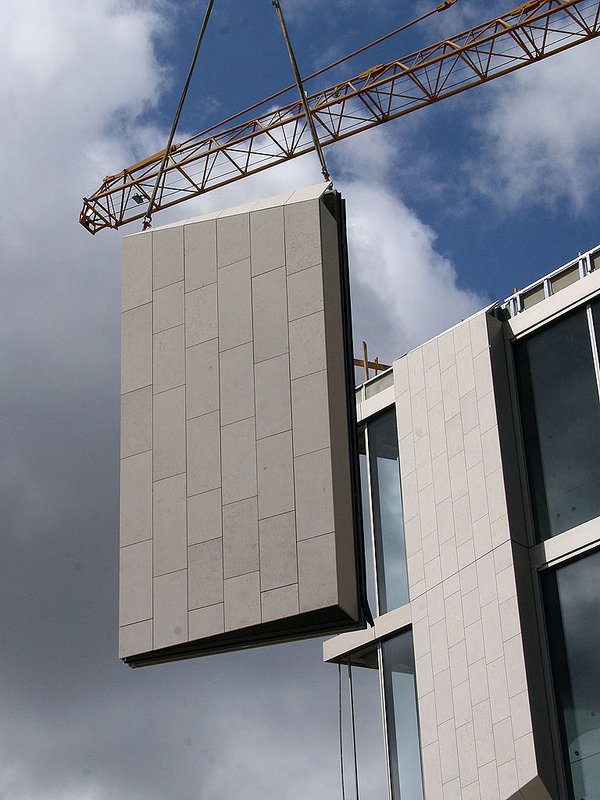 Now the system is also available with profiles for roof glazing elements. 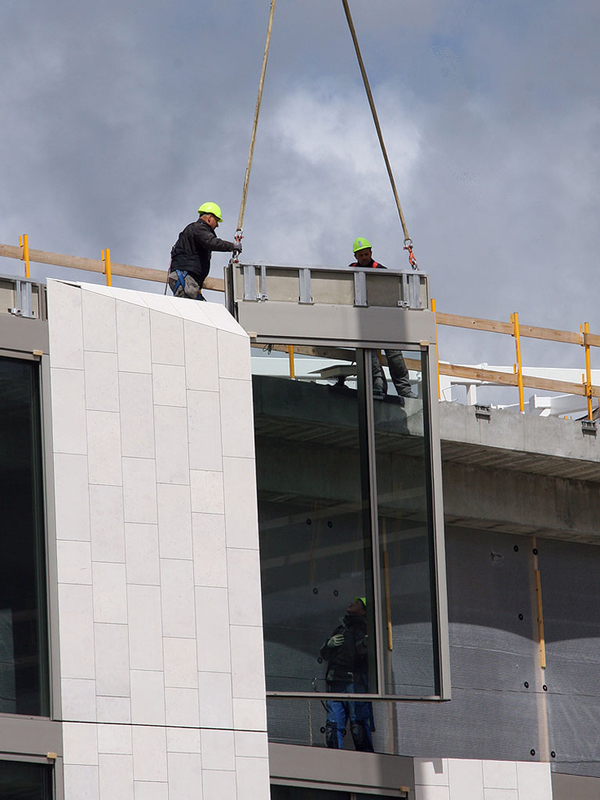 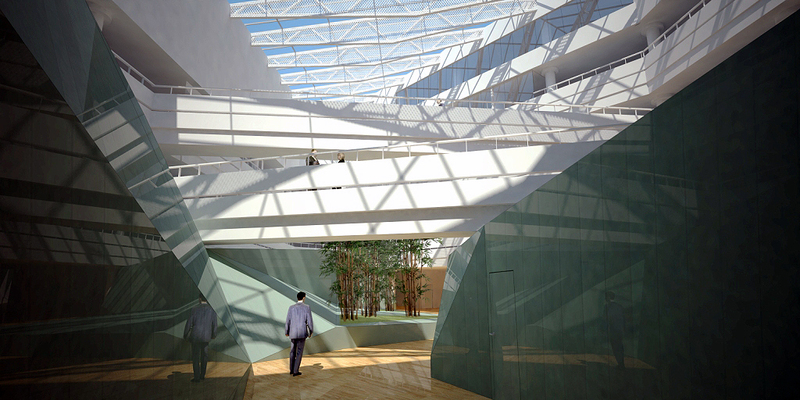 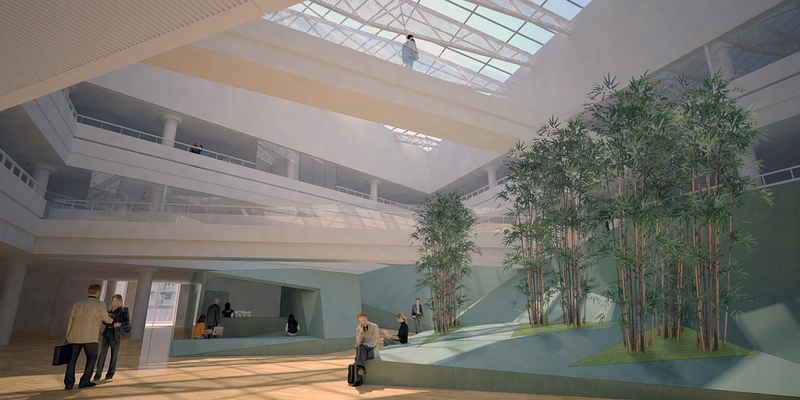 Thus the large roof above the atrium will be closed very fast, which releases valuable time for other installations and cuts on the total finishing time of the project. 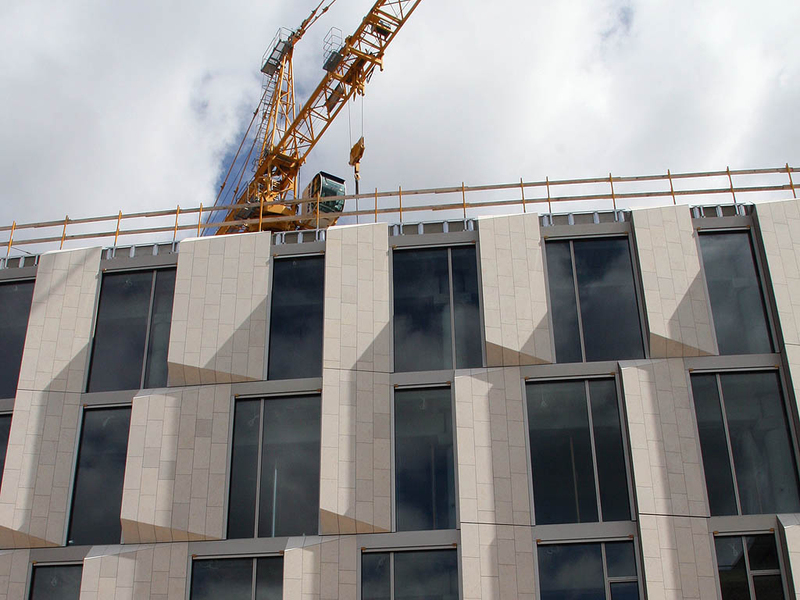 No two projects are ever the same, but if HS Hansen emulates the unofficial installation world record (done with Hansen Unitised) they should be able to close the building in about one month!